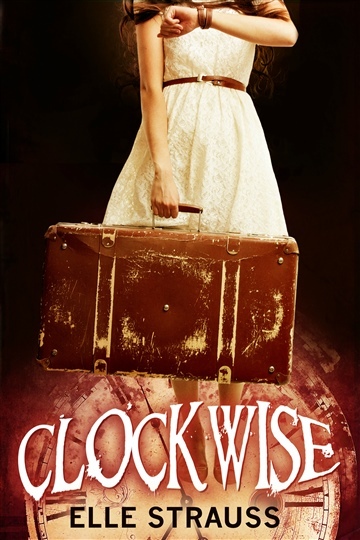 CLOCKWISE: A young adult time travel romance. Lee is the bestselling author of The Ginger Gold Mystery series (cozy historical mystery), A Nursery Rhyme Suspense Series (Mystery/Thriller), The Perception Series (young adult dystopian), and young adult historical fiction. She loves to drink caffè lattes and red wines in exotic places, and eat dark chocolate anywhere. Lee also writes younger YA fantasy as Elle Strauss and sweet romance as Hope Franke Strauss.